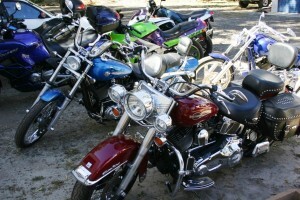 The Cape Town Bike Show was launched in December 2010 and has been a great success. The aim is to put together an outdoor exhibit of motorcycle along with displays from motorcycle manufacturers and suppliers. This will also provide a great opportunity for the biking community to come together once again in aid of a charity as well as for members of the public to get up close and personal with these beautifully made machines. Few people realise how much fundraising the biking community does in theWestern Cape. Bikers represent every walk of life, from bankers and managing directors to local doctors and school principals. This year’s event – is being planned as an annual fundraising vehicle forLiving Way- a division of Living Hope – We work to provide opportunities for people to earn their way out of poverty, including preparing people for the world of work and developing entrepreneurs to make their dreams a reality. Living Way is working to enable the under-resourced to meet the market’s employment needs. There will also be stalls offering a variety of motorcycle related items. Alongside bikes and related items there will be food and beverages stalls, and a jumping castle for the kids. Join us on Sunday 4 March at our Living Hope Campus (onKommetjie Road). Gates will be open to the public between 10:00 and 16:00. 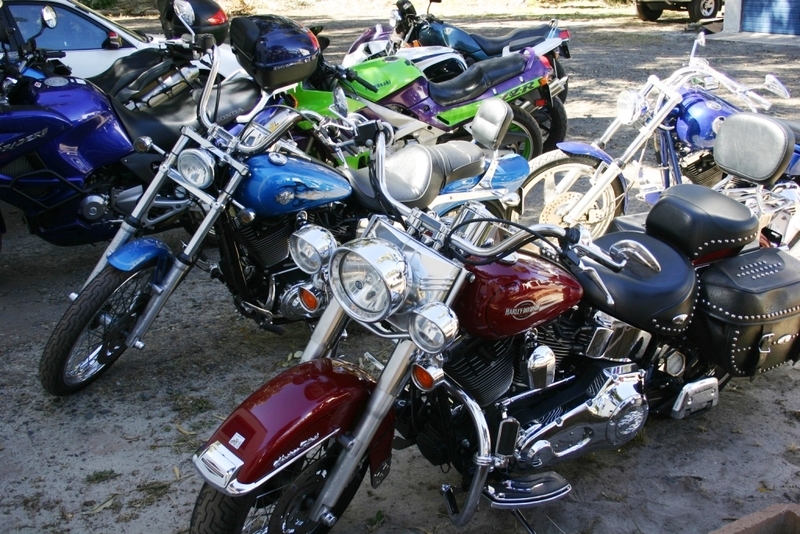 There is parking for motorcycles inside the venue and for vehicles in the surrounding area, monitored by security for peace of mind.